Can I run a report with multiple year-ending dates? How about with monthly metrics? Can I customize the order of metrics in my reports? 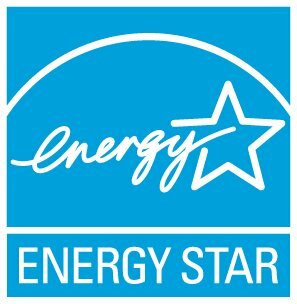 How do I see my average Source EUI and ENERGY STAR Score by group? Are the child properties automatically included in Reporting if you select a Parent property? When I try to print my report (ex: SEP), nothing happens. Is this a bug? Why do the Industry Average numbers on the SEP differ for properties of the same type? Will a data request submission automatically remove properties that don't have 12 full months of data?